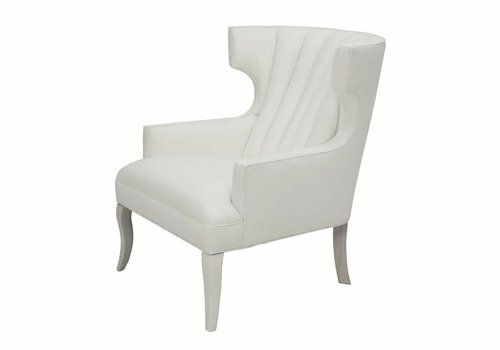 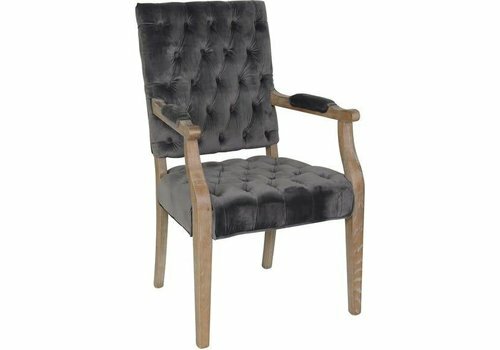 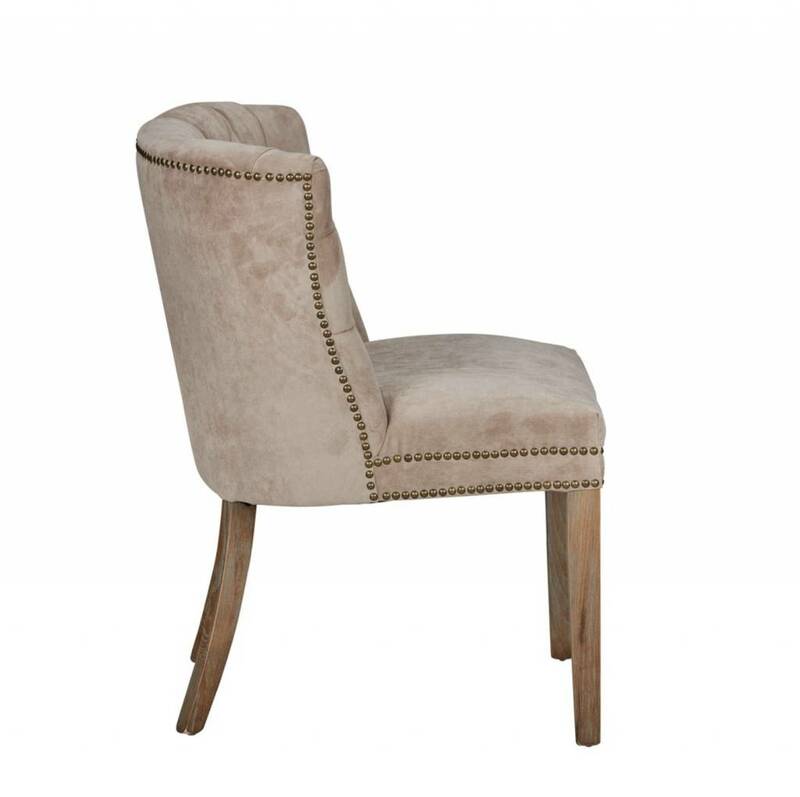 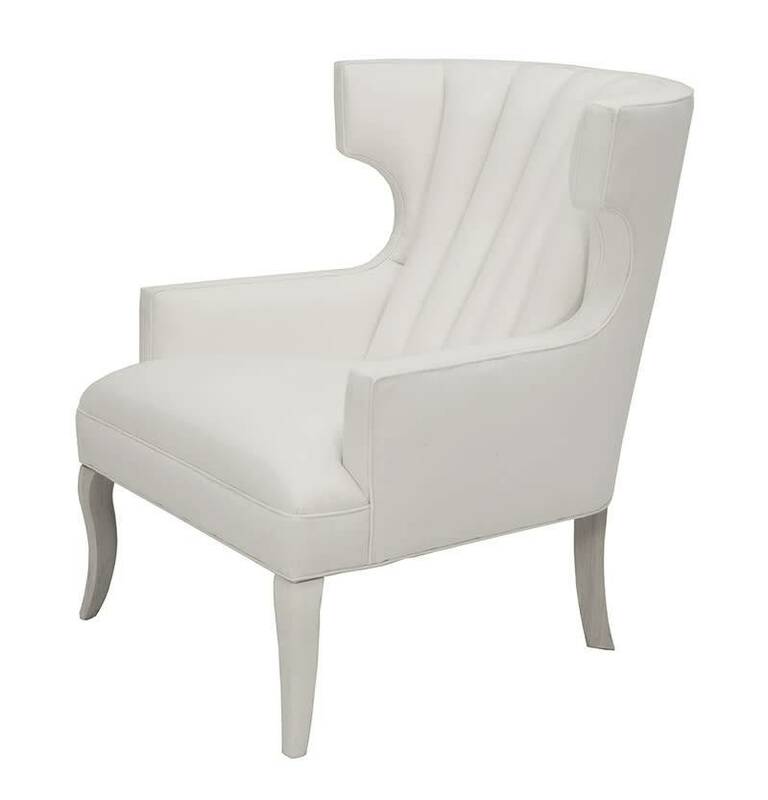 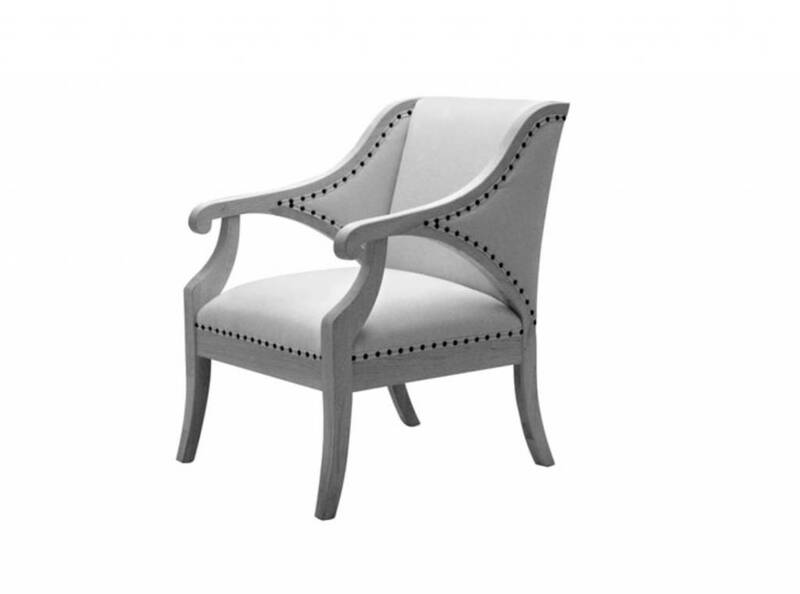 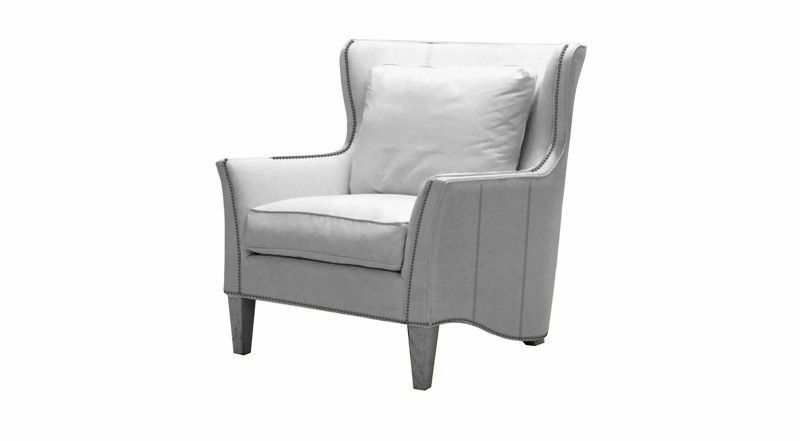 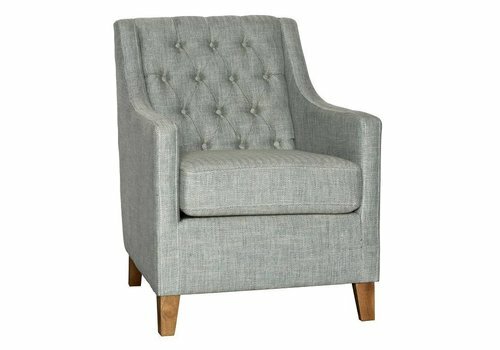 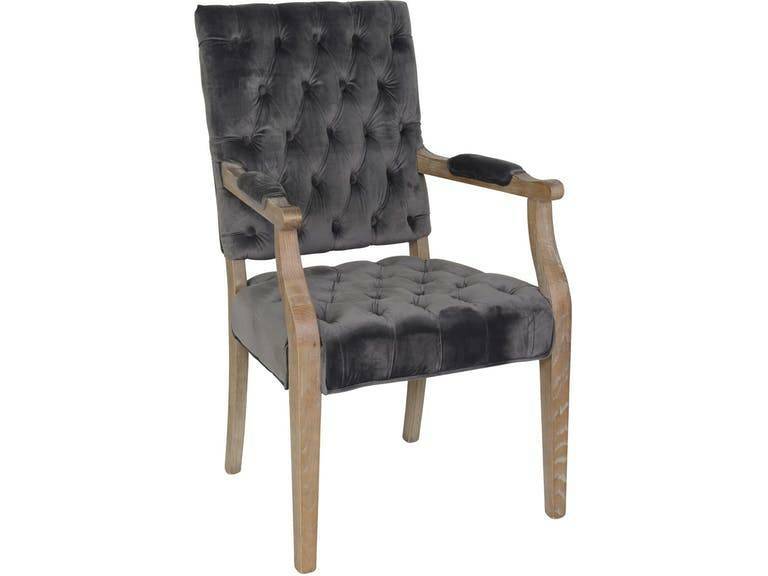 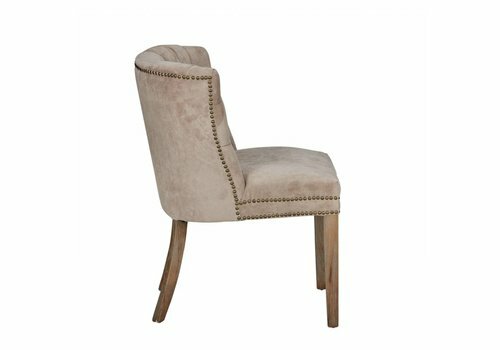 The beauty of our Rosalind armchair is truly in the details, from the deep button tufting to the stunning natural grain of the solid wood frame. 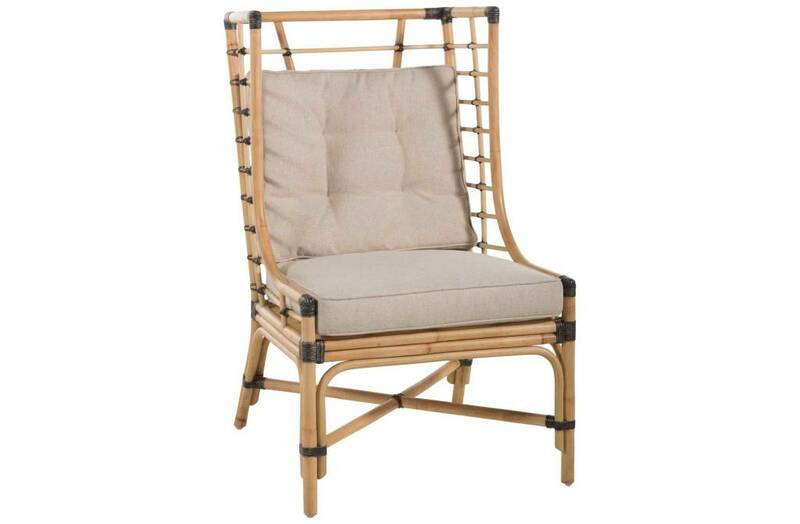 The Brayman Chair showcases casual relaxation with beautiful natural rattan accented with black leather. 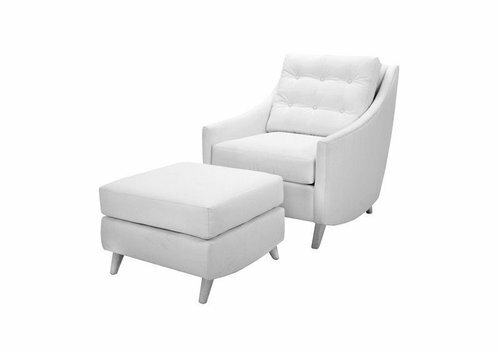 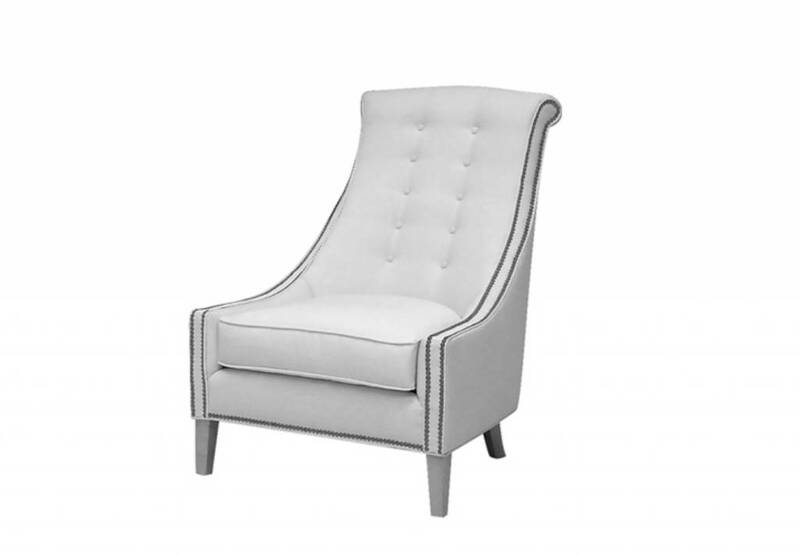 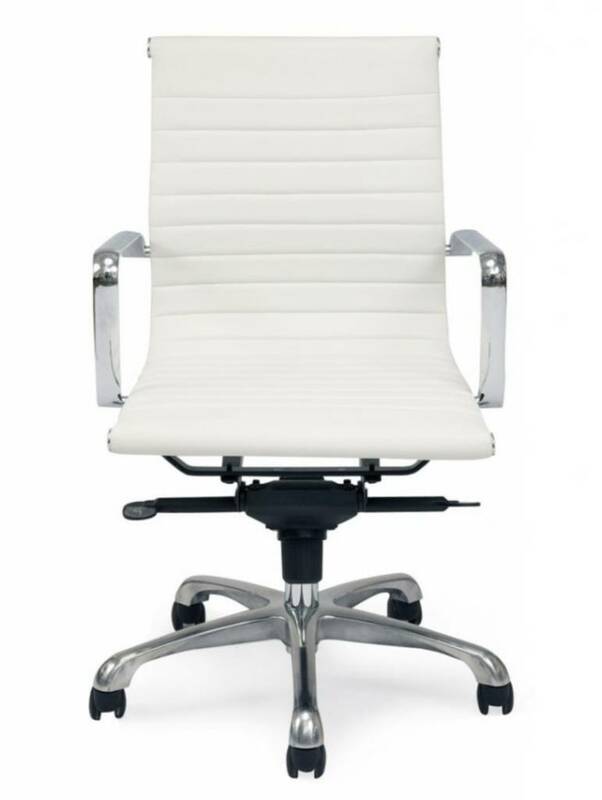 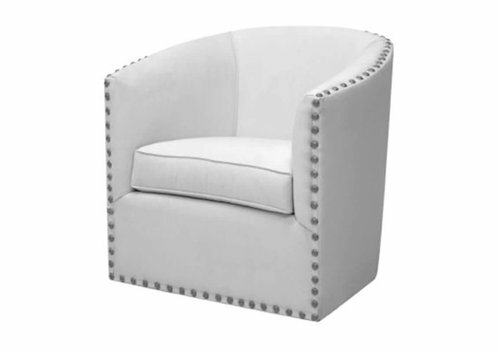 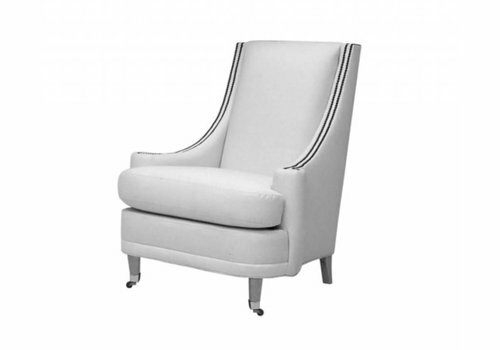 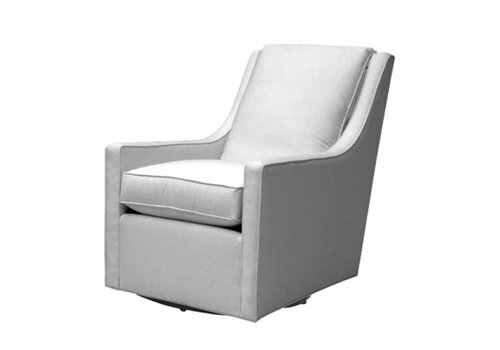 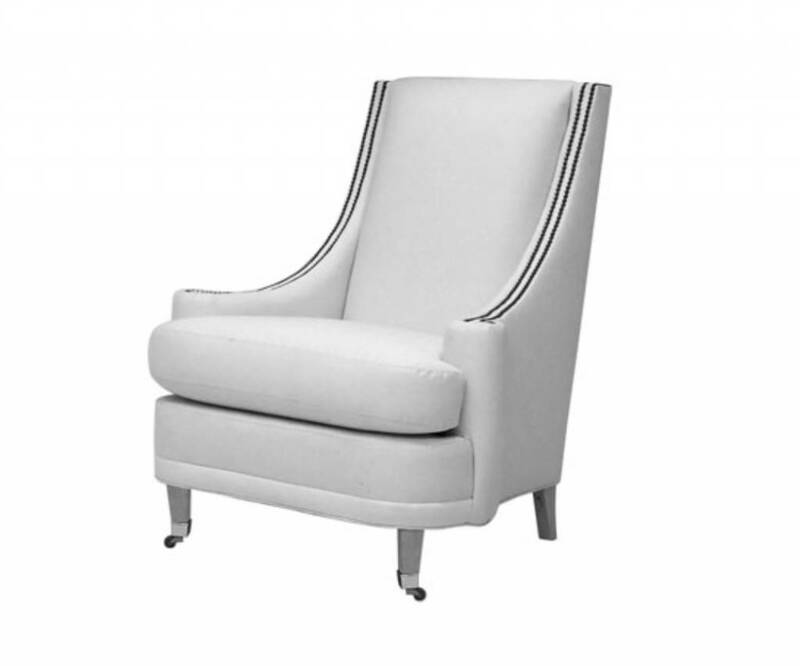 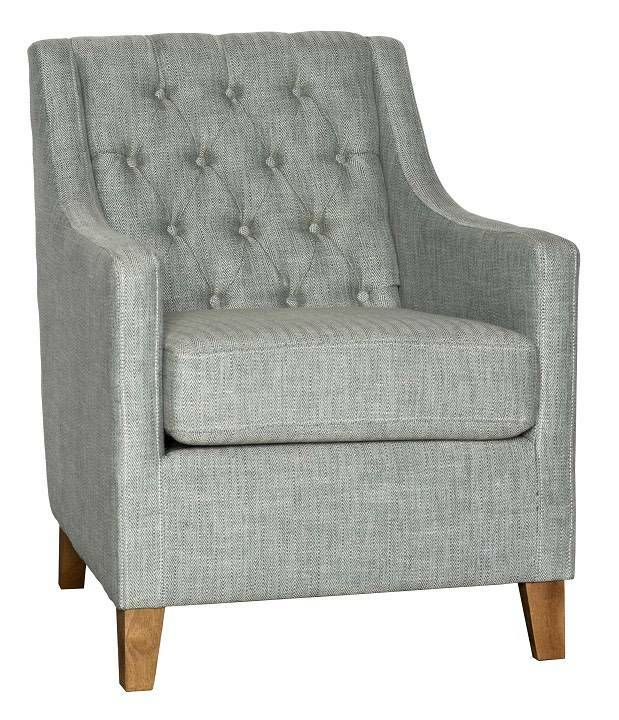 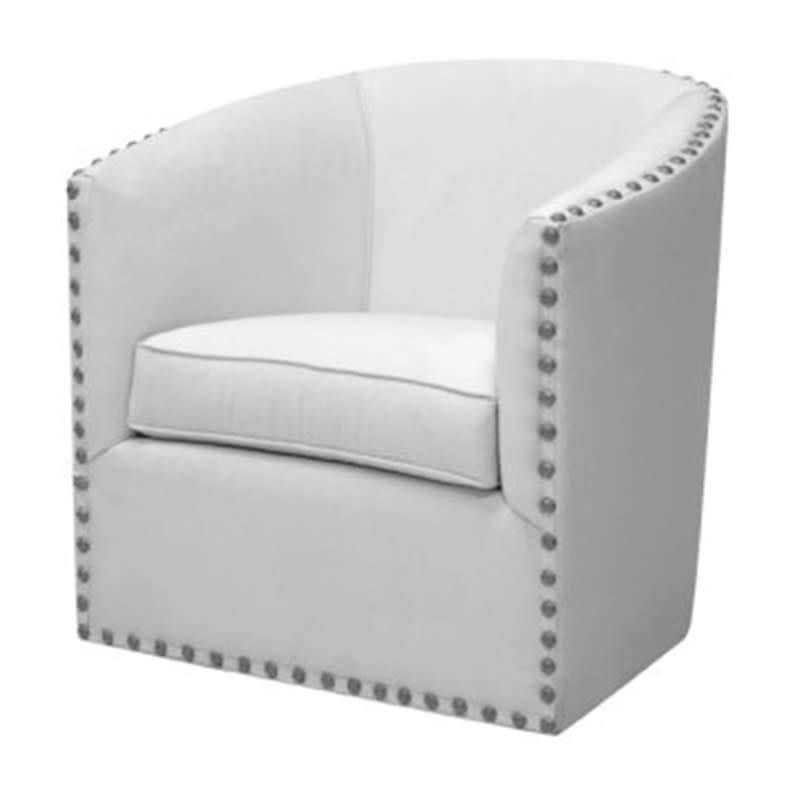 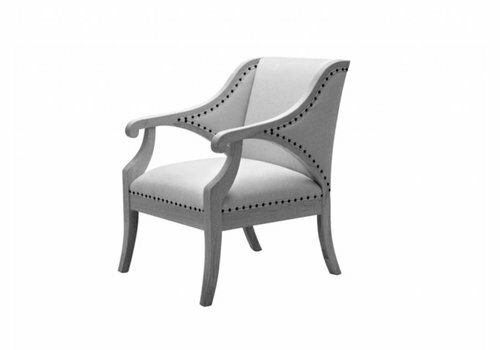 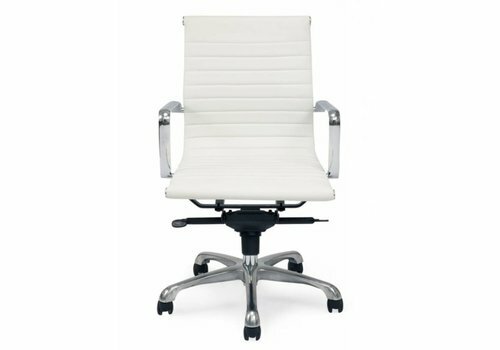 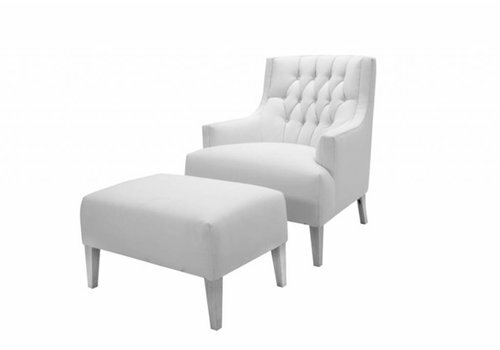 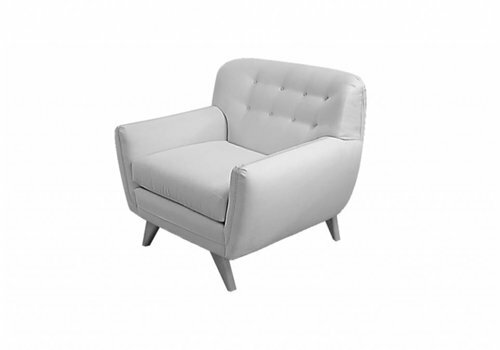 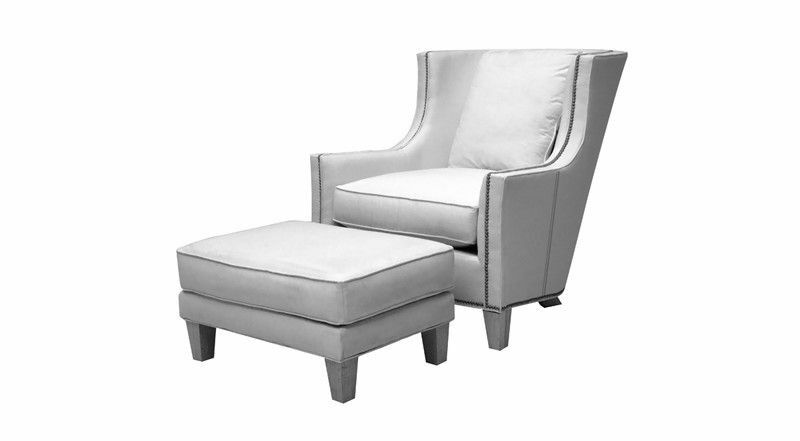 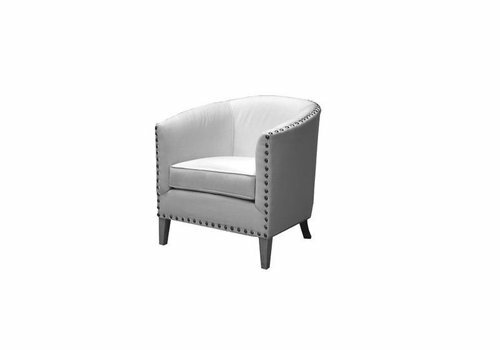 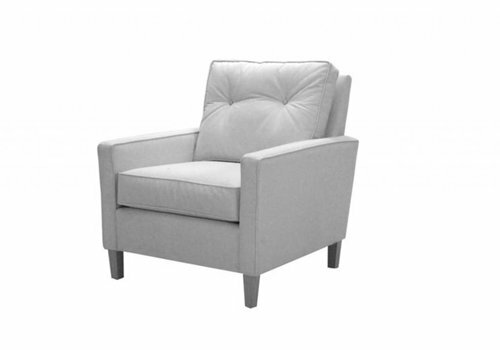 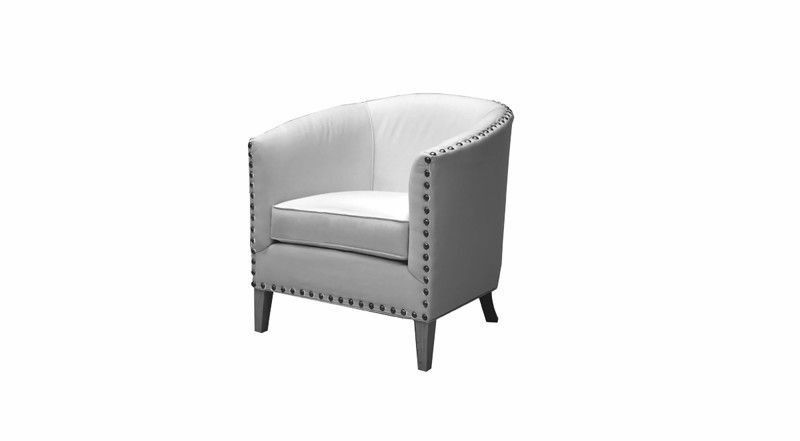 The new Kemp chair blends a traditional tufted back with a transitional profile. 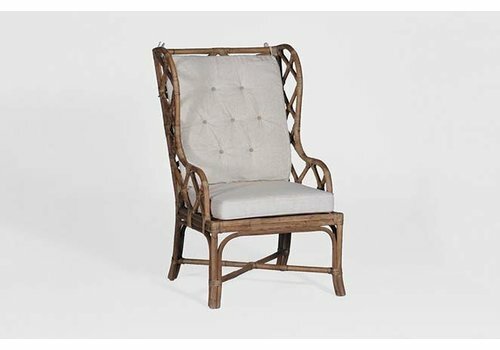 This is a chair for any style! 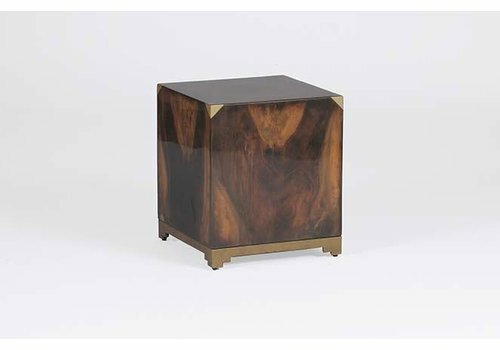 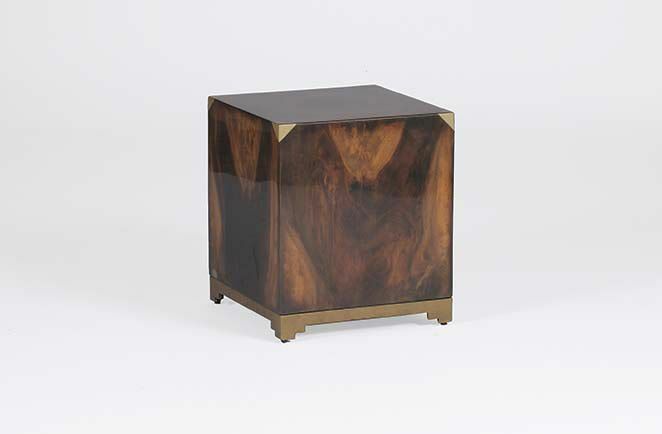 *The ottoman does not come with the kemp chair. 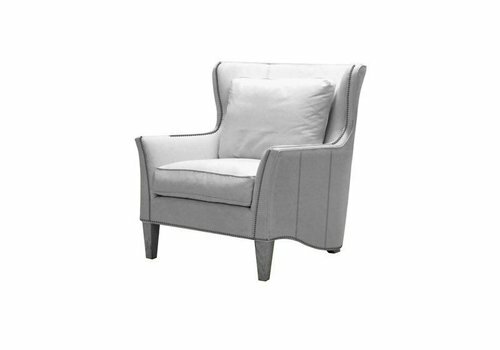 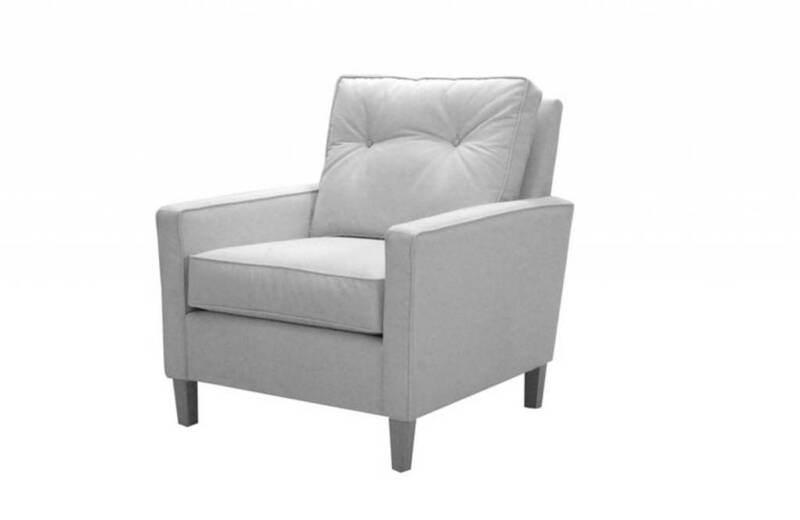 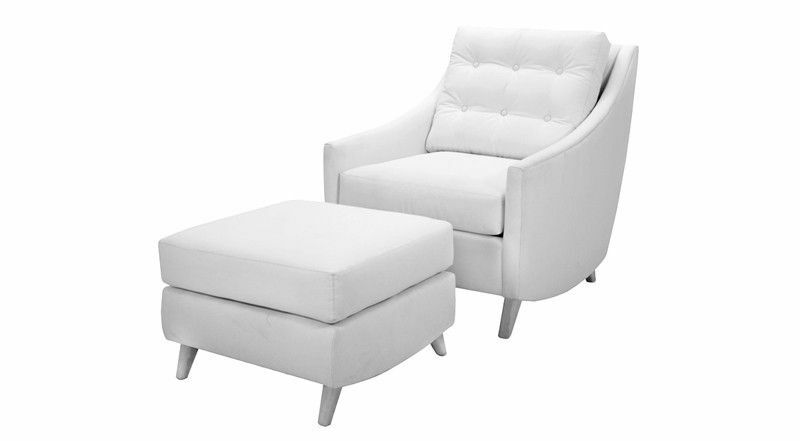 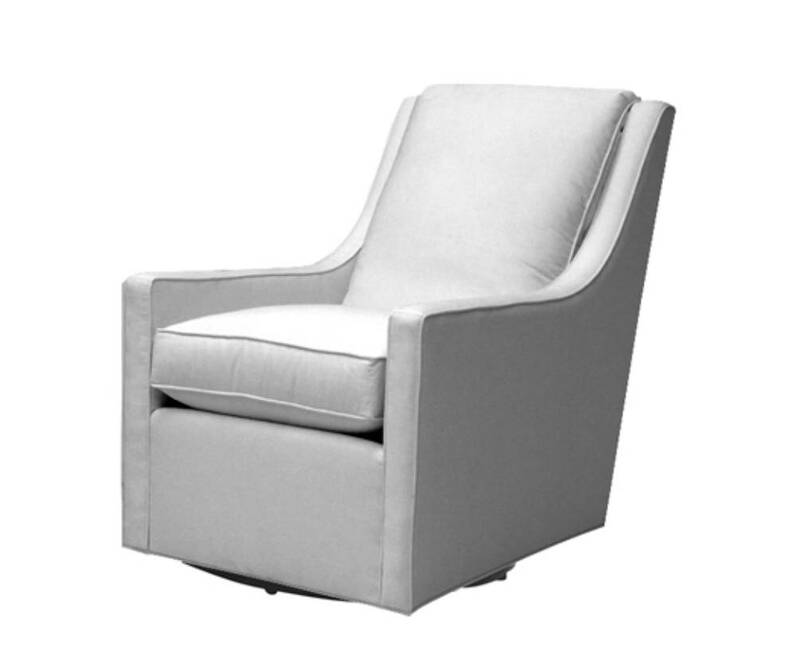 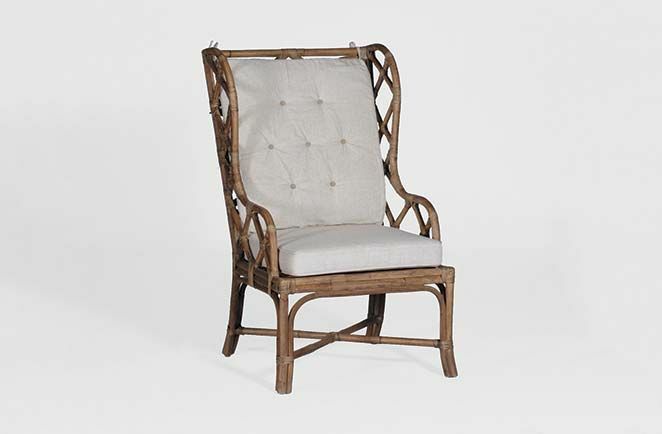 With its distinctive track arm, squared off wing and uniquely channeled back, the Doris Chair is perfect as your favorite reading chair, your bedside chair, or even the master chair in the dining room.